"...whoever says he abides in Him ought to walk in the same way in which He walked." walk like Jesus walked. 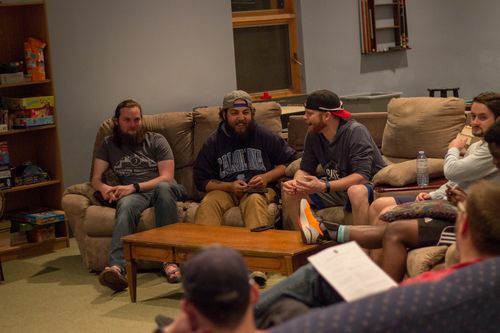 Our groups typically meet together in host homes to spend time in God's Word, pray, serve, and build relationships. Groups meet at different times and on different days of the week based on the needs and desires of each group. 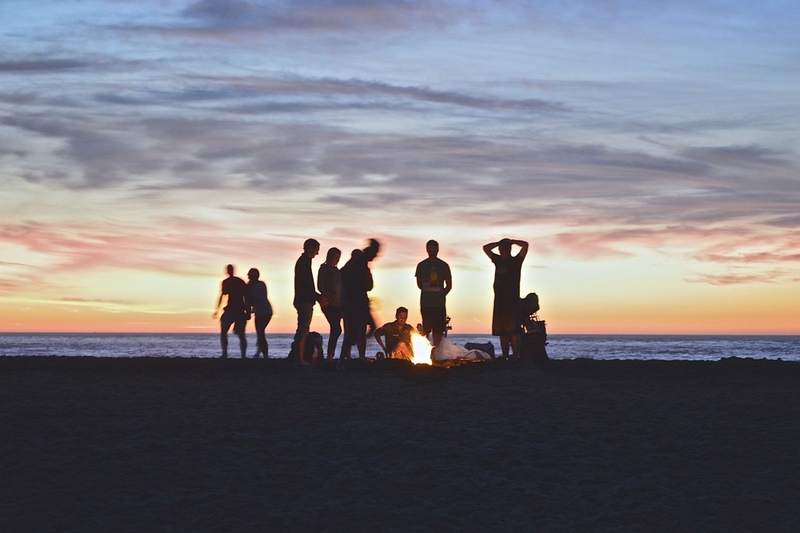 More than just meetings, WALK Groups are small relational communities who desire to be more like Jesus while living out the realities of their lives together. Because we believe discipleship happens best in the context of relationships, our goal is to connect you to a WALK Group where those relationships can begin to be built. If you have any questions, or are ready to get involved, please sign up below and we will be in touch to help you find the group that best fits your needs. To access this week's WALK Group discussion guide, please follow this link. We'd love to get you connected to a WALK Group in your area. Fill out the form below to get started. WALK Groups help people grow in their faith and build community. 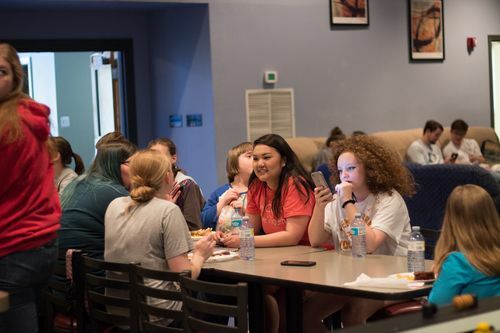 Our groups take place throughout the week in different neighborhoods, so use this form to find a group that's right for you. We'd love to have you join us!